Rea Court is a luxury townhome development in South Charlotte, conveniently located just minutes to SouthPark and 485. All homes feature open floor plans, high ceilings, hardwood floors, gourmet kitchens with Bosch appliances, back yards and attached 2-car garages. The wide central courtyard leads to a lush private common area park. This unit has a master suite on each level, plus an enormous 3rd bedroom and bath. The Great Room overlooks a spacious private back yard. 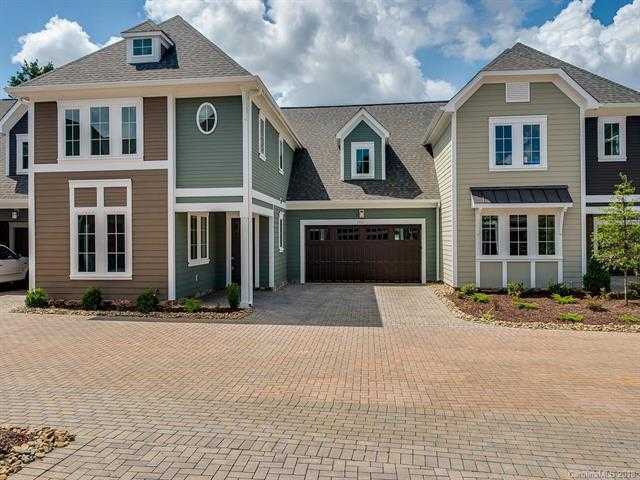 Walk to Harris Teeter, retail and restaurants at Colony Place Shopping Center.